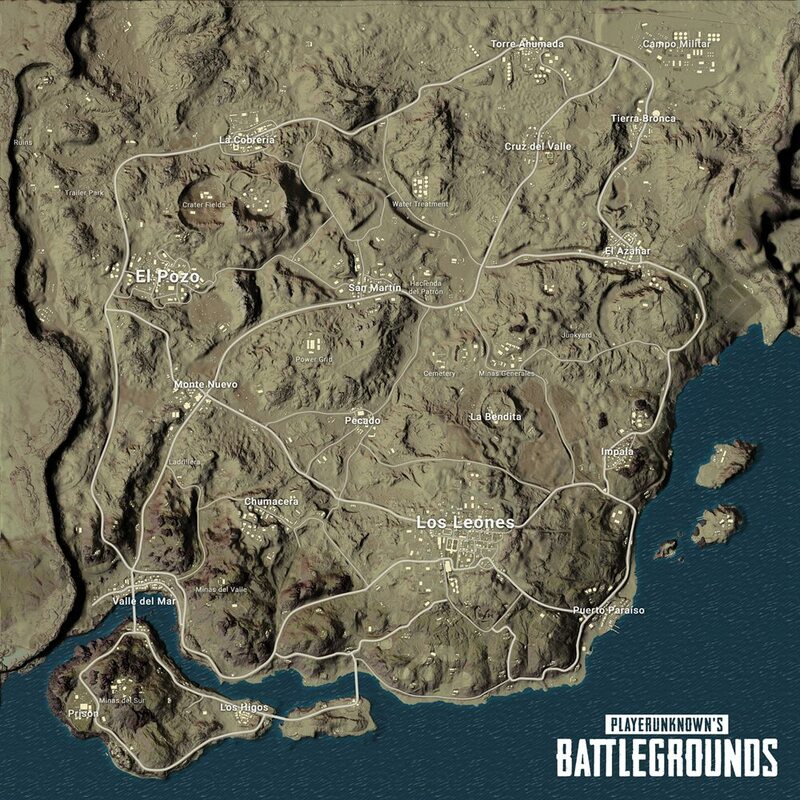 We are excited beyond words that we can finally share the name of our new desert map and tell you a little bit about some of the places you can visit. 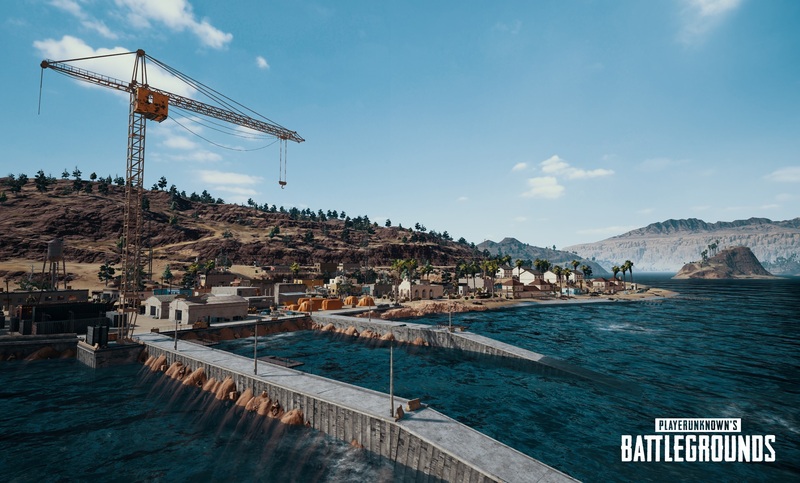 When we decided to create a new map, we focused on creating an environment that is very different from Erangel. 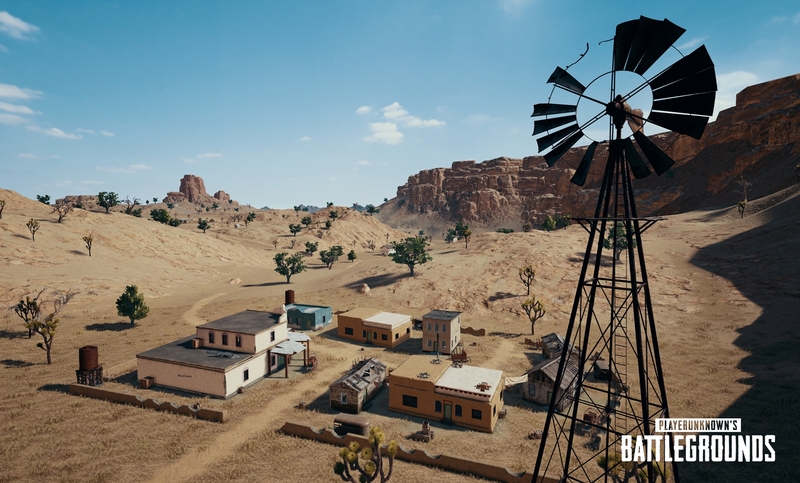 We wanted to go the opposite direction of having lush fields and forests and arrived at the harsh and unforgiving desert of what we can now reveal is Miramar. 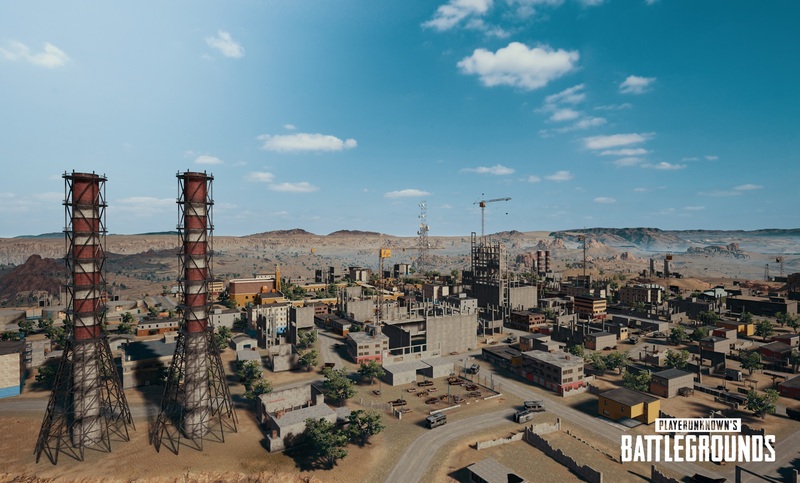 The unique terrain and dense urban areas of Miramar will create a new Battle Royale experience where the old strategies may no longer work and new tactics are required. We don't want to tell you too much as you will soon be able to experience it all yourself but we did write a few short descriptions of several of the key landmarks and towns. You can find them below, together with the new screenshots. San Martín is located just south of Hacienda Del Patrón. Checkpoints and barriers have transformed this once-quiet small town into a war zone. Both sides of the town have overlooks, so careful players should scout first, before charging into town. 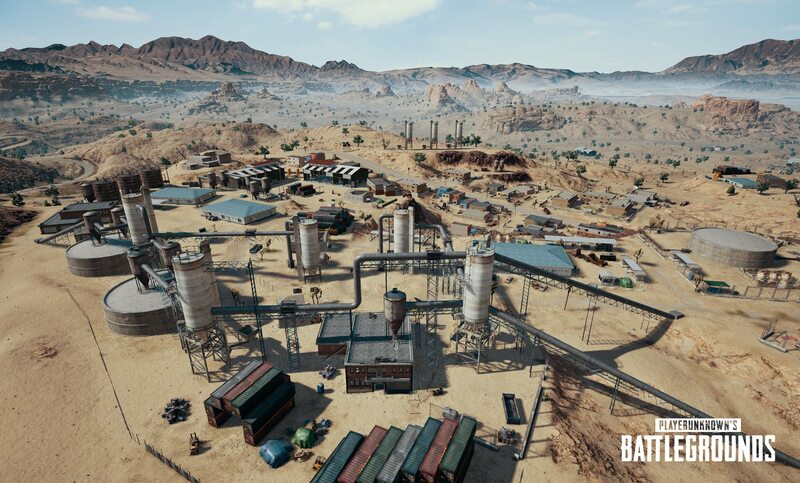 Once a tourist destination featuring the largest casino in the region, Pecado continues to thrill players to this day with its mix of high-value loot and dangerous sight lines. 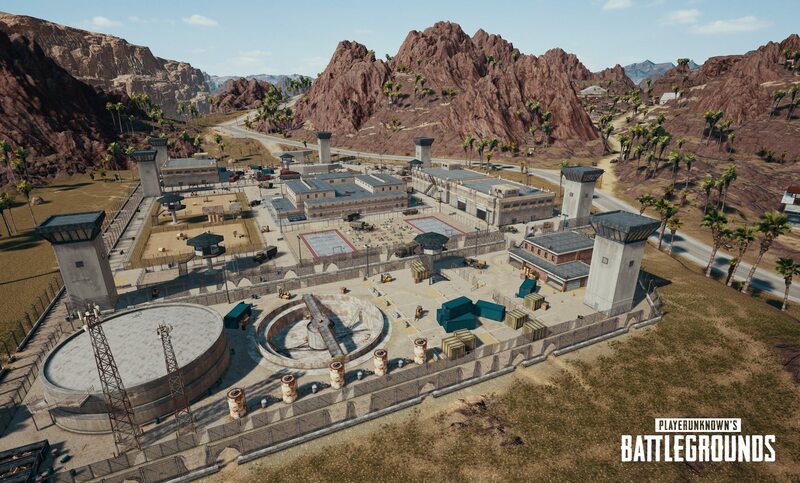 Aggressive players will immediately loot the Arena and Casino, but savvy players should check out the 4 story hotels between them.